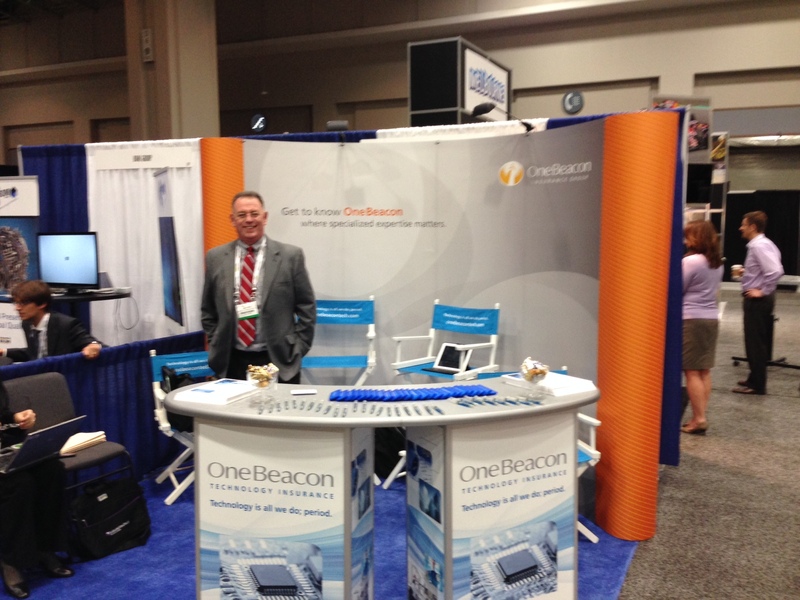 If you happen to be attending the AdvaMed 2013 conference in Washington D.C., look for the OneBeacon Technology team! Once again, we’re supporting this leading medical technology conference as an event exhibitor. Activities end today, so be sure to stop by booth #337 to meet the OneBeacon team.